Loans of $500 or More! 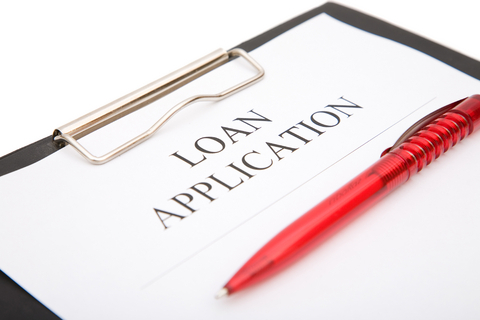 Loans from $500 to $10,000 with Approvals in 1 hour! The Hometown Group companies are responsible installment lenders, providing affordable small loans with flexible payments. 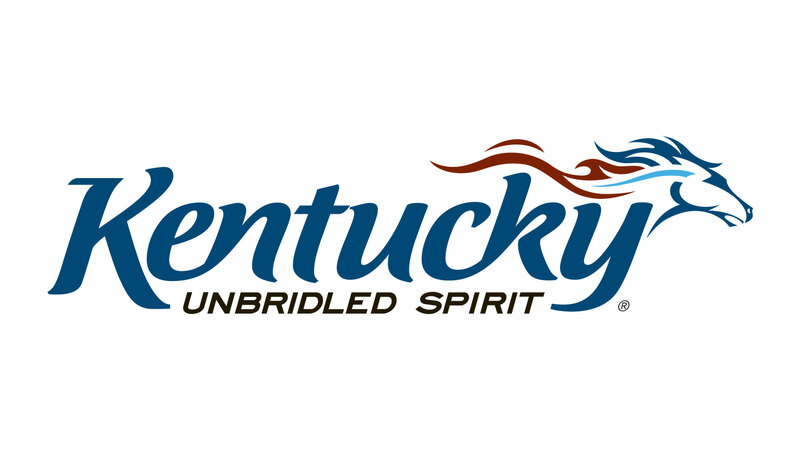 Ten (10) Hometown Group companies servicing Hopkinsville, Madisonville, London, Owensboro, Henderson, Central City, Bowling Green, Paducah, Mayfield, and Corbin.